Enjoy a romantic, scenic and relaxing cruise on Lady Bird Lake. 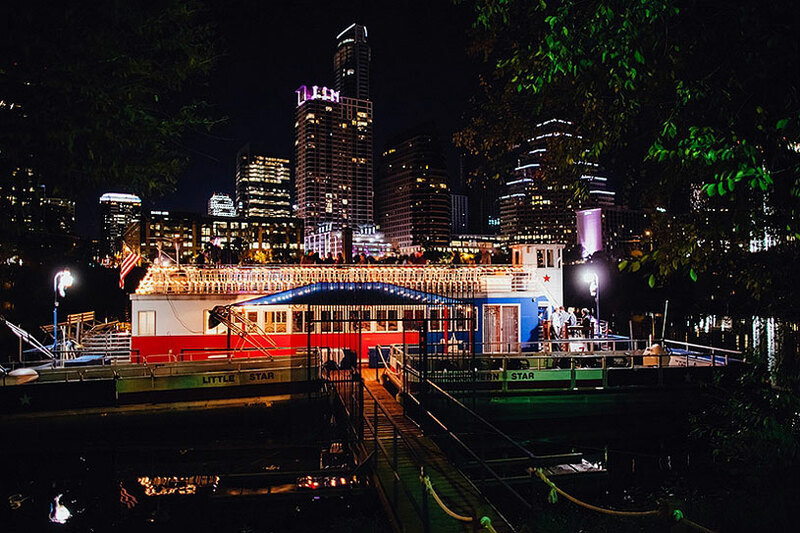 Enjoy a romantic, scenic and relaxing cruise on Lady Bird Lake, aboard The Lone Star. Come join us and take in the beautiful Austin skyline under the stars with your special someone.